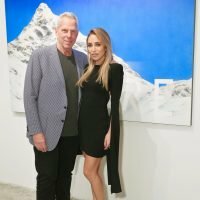 This young gal is Katia Francesconi; she is the young girlfriend of film producer and the NY Giants’ co-owner Steve Tisch. Mr. Tisch whose net-worth has been estimated at $1.1 billion is the son of the late Bob Tish, former U.S. Postmaster General, television and film executive. Mr. Bob Tish initially acquired a half-stake of the New York Giants from Will Mara in 1991; the team eventually passed to Steve in 2005; after his death from brain cancer on November 15, 2005, at the age of 79. 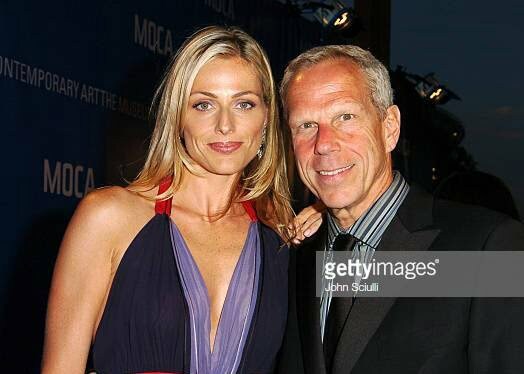 Prior to meeting Katia, Steve Tisch was married to Jamie Alexander Tisch from October 1996 to 2009. 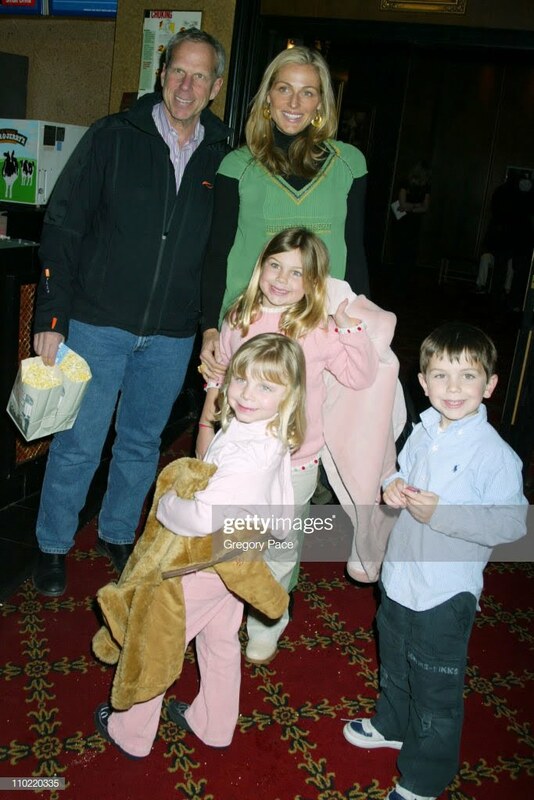 Jamie the co-founder of the Entertainment Industry’s Women’s Cancer Research Fund is the mother of Mr. Tisch’s three children, Zachary, Holden and Elizabeth Tisch. Before Jamie, he married Patricia Keast Hamilton from 1981 to 1991. Katia Francesconi, a stunning 42-year-old Brazilian stunner, was born in Sao Paulo. She graduated in 2004, with a bachelor’s in finance from the Florida Atlantic University. While in Florida, Katia worked in real estate for the Bella Via Properties and in sales and promotions for Kariat, LLC. Subsequently in 2010, joined the sales and Marketing department at Dotta Foods, but left when she moved to L.A and got a job as the designer coordinator for Molori. It was around that time that she met Mr. Tisch in 2014; they started dating not long after that. Not only Katia told him about the extreme poverty people in Sao Paulo live in, but she also took him to her hometown so he could see it with his own eyes. It was after that trip that they joined forces and created the Francesconi-Tisch Charitable Fund. 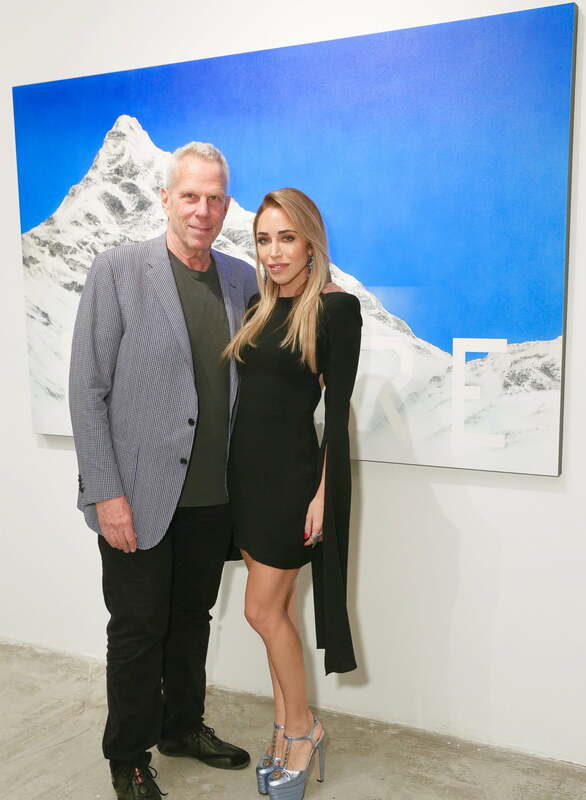 Katia who now runs the Katia Francesconi Charitable lives with Steve Tisch, now his fiancee. Katia’s work with children and teenagers has been impressive.